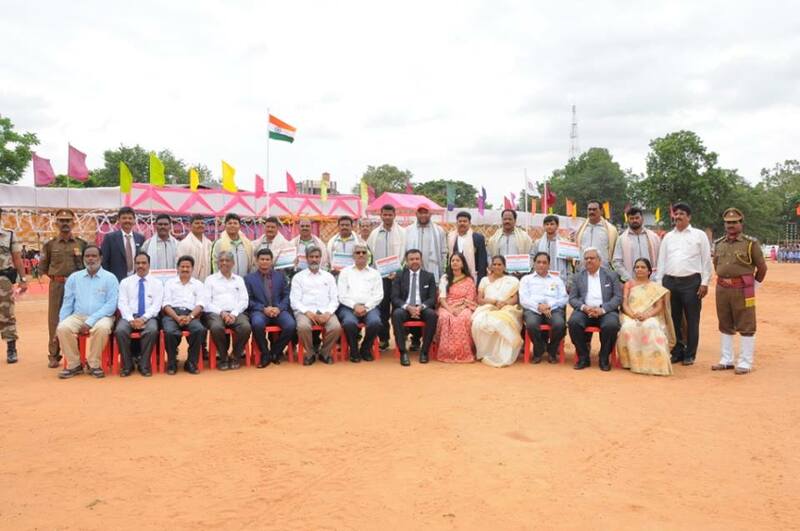 70th Independence day central function is organised in a grand manner at Prakasham stadium, Kothagudem. 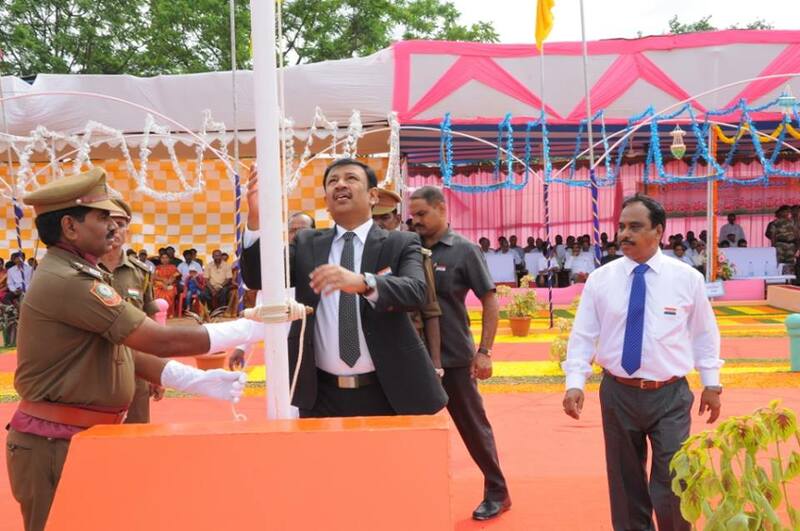 The chief guest of the function Sri N Sridhar IAS, C&MD SCCL has hoisted the national flag and addressed the gathering. 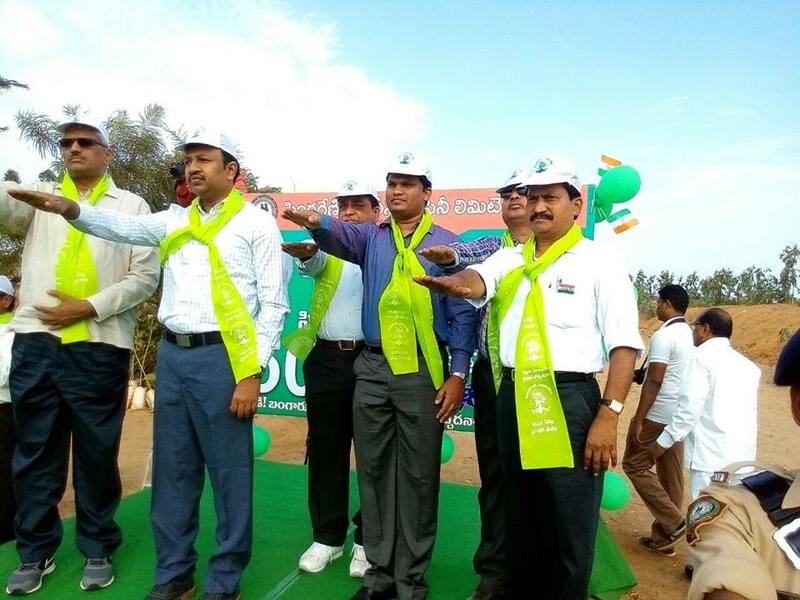 He expressed his happiness on dedication of the 1200 MW Singareni Thermal Plant to Nation by Our Hon’ble Prime Minister Sri Narendra Modi , presence of Hon’ble Chief Minister of Telangana State Sri K Chandrashekar Rao on 7th of this month from Gajwel. He thanked all who cooperated for the successful completion of power project. In his inspiring speech he appealed to all Singarenians to put all efforts to achieve backlog production and monthly targets in the coming months and continue the same till the annual target of 66 MT of coal production is achieved. 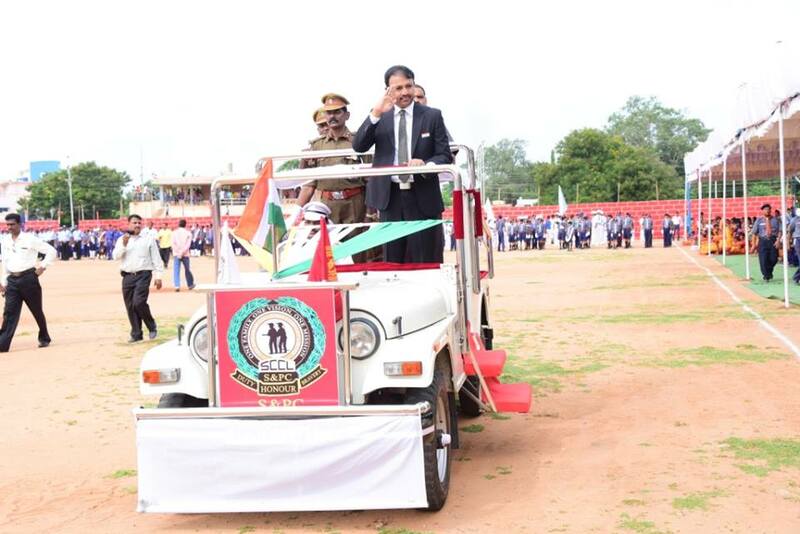 Earlier C&MD took guard of honour by S&PC staff and School Children from various schools. He & Smt. 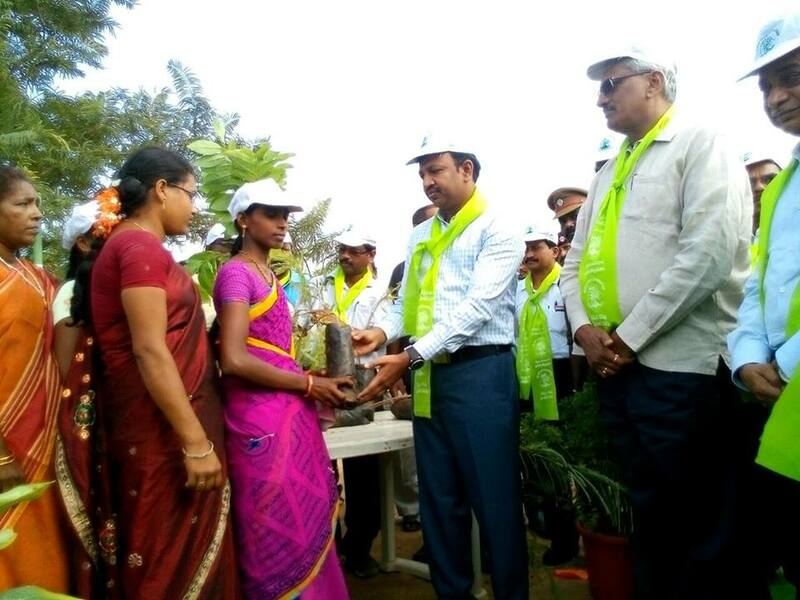 Swati Sridhar, spouse of C&MD SCCL, along with Directors and recognised Union leaders honoured the Best Work men. Smt. 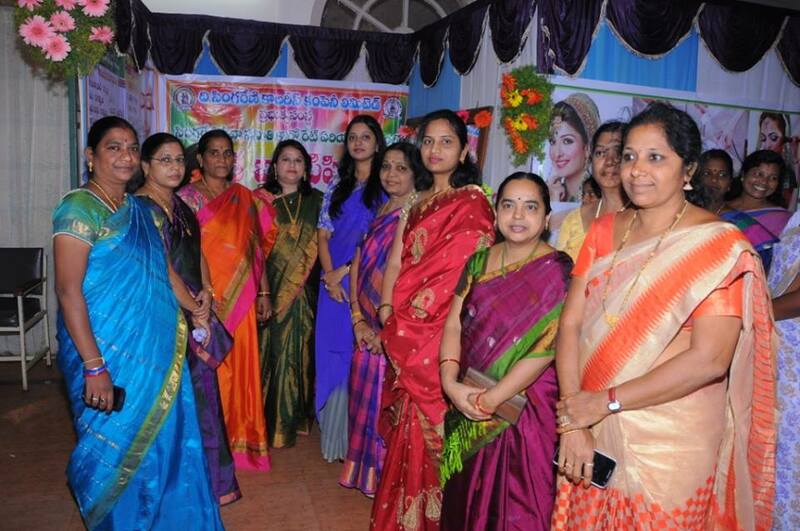 Swati Sridhar has inaugurated free Beautician and DTP computer training programs for unemployed ladies organized by Singareni Seva Samithi. Smt. 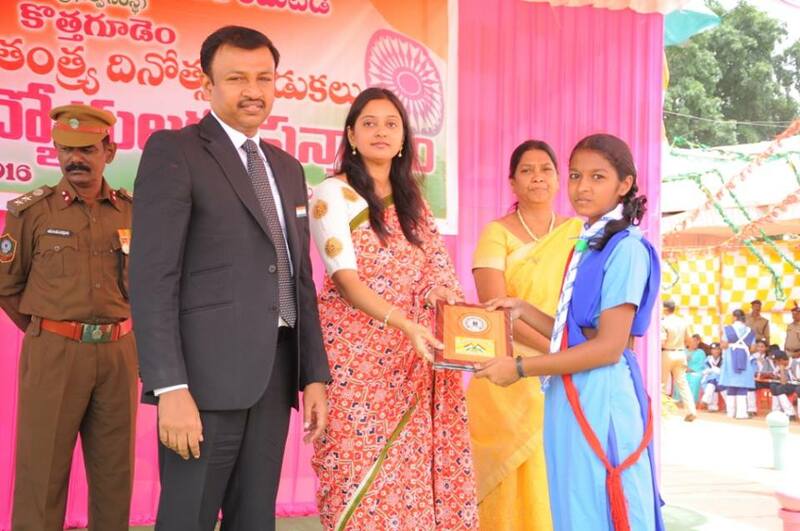 Vijayalaxmi Manohar Rao, Smt. 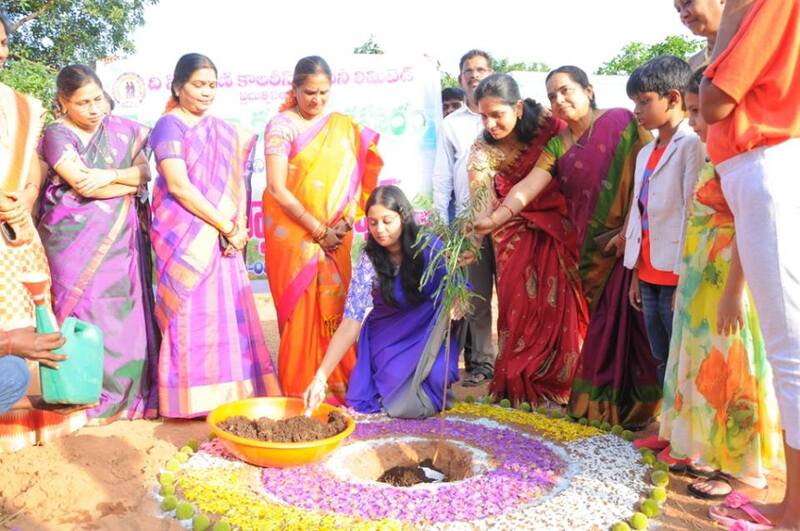 Padma Ramesh Babu, Smt. 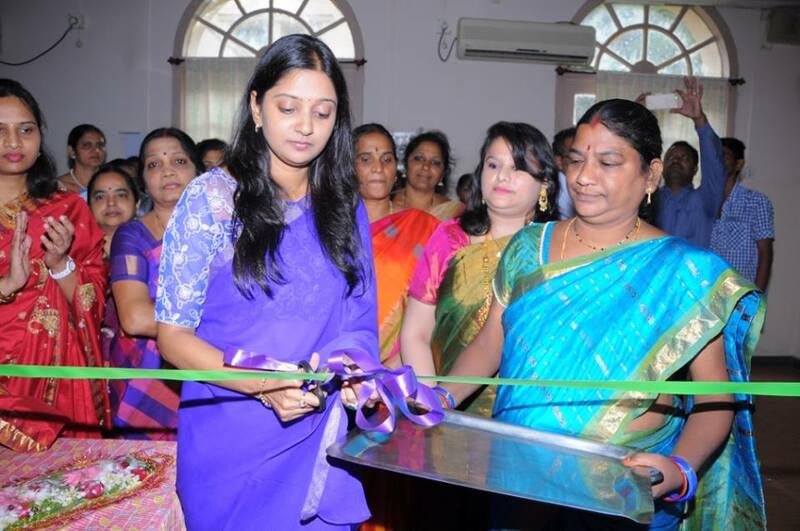 Manjula Pavitran Kumar have also participated in the program.